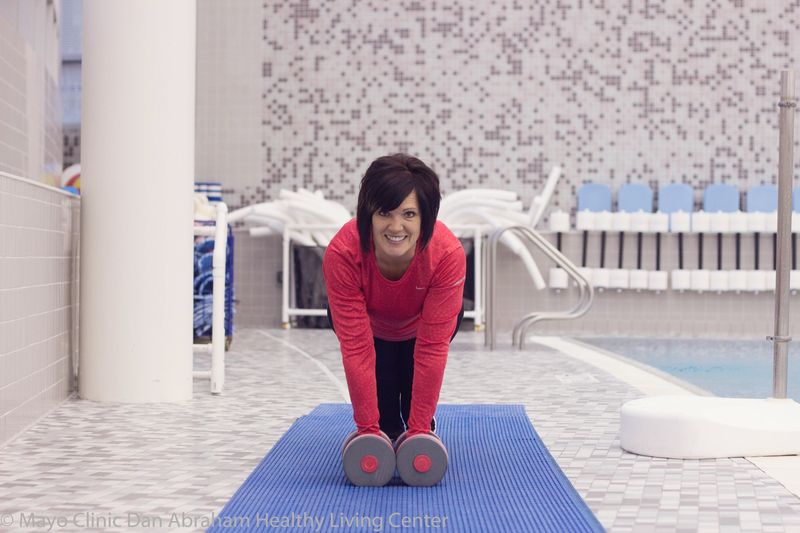 Nancy began working out at the Dan Abraham Healthy Living Center the the first day the facility opened. She loved the atmosphere that group fitness classes offered to her. It was a place to have time for herself. After a change in life in which she was not a member of the facility, she found she missed the family she had here and decided to get her Group Fitness Instructor certification. She loves teaching and inspiring others. If you enjoy taking water classes or land based classes, you will find Nancy motivating and driving you to become a better version of yourself. Drop on in to any of her classes and start your journey on a road to a healthier you! "I love hearing the stories of members who attend my classes, their successes, their goals, etc. It is so rewarding to me to have been a part of their journey."